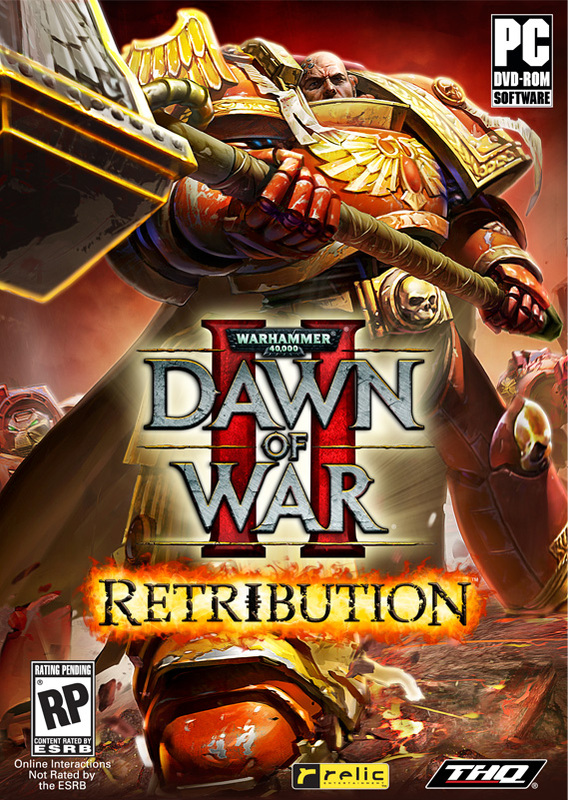 THQ has released new screenshots of races for their upcoming real-time strategy game, Warhammer 40K: Dawn of War II – Retribution, to promote the Collector’s Edition now available for pre-order. The Collector’s Edition will give you access to all of the available bonus wargear for each of the six playable races, an exclusive poster, six race art cards and a high-quality collector’s box for $39.99. 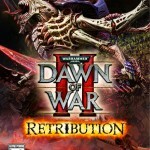 North America pre-orders are only available through THQ.com store. 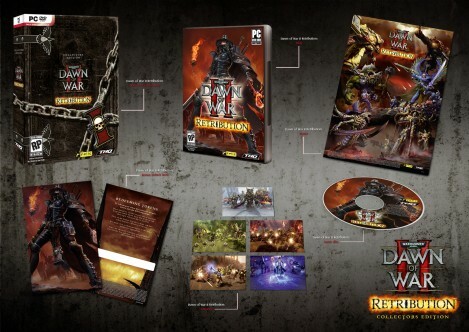 Fans will also be able to pre-order the game with individual race packs for $29.99. 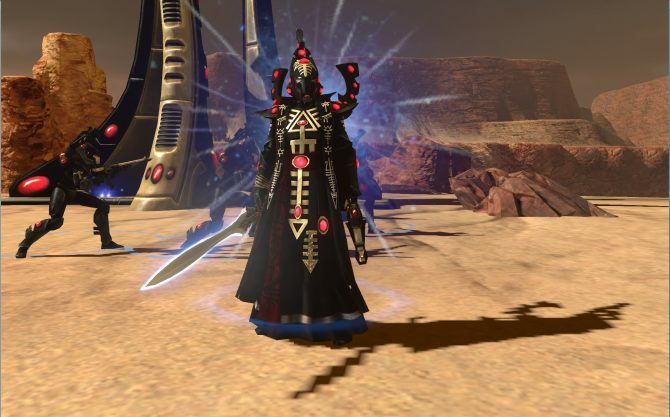 Each race pack includes four unique ability and Wargear items for single player. 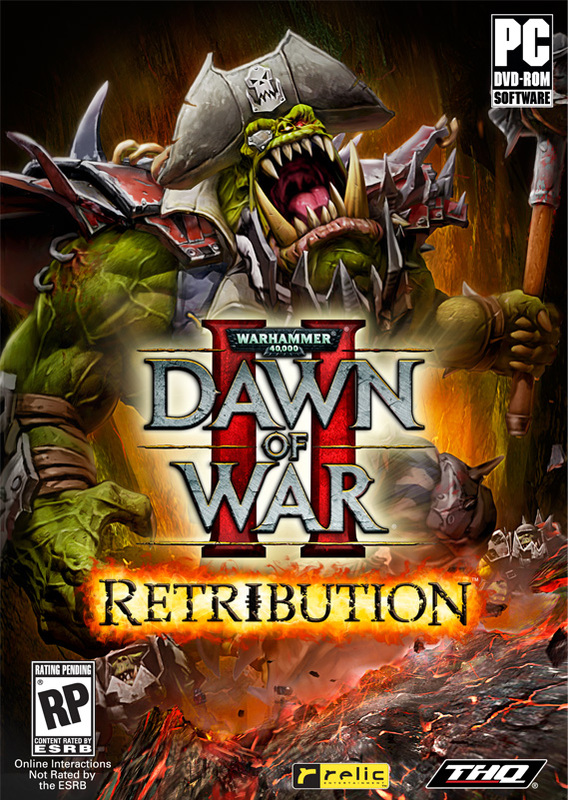 It appears that there are only two exclusive going on for this pre-order; the Ork Race Pack can be found on STEAM and the Tyranid Race Pack is through THQ.com. 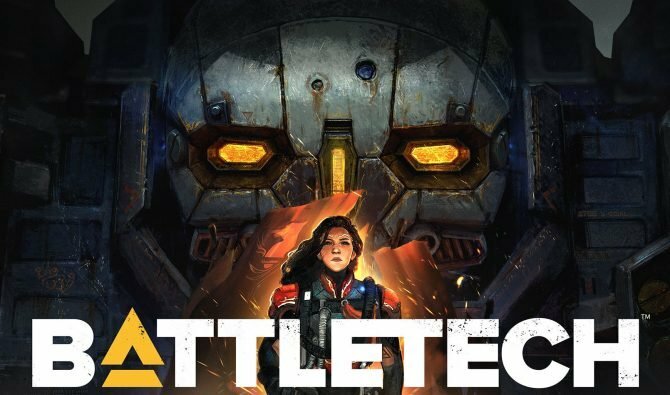 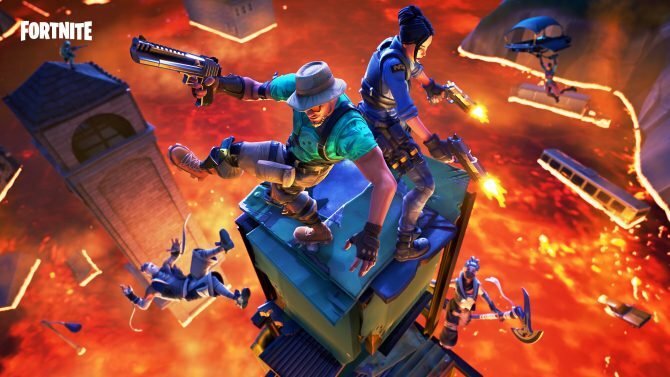 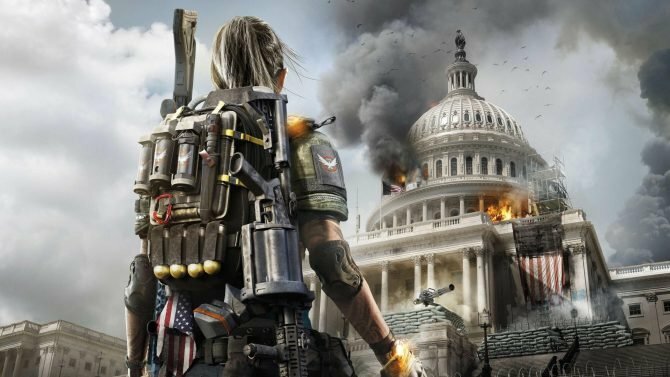 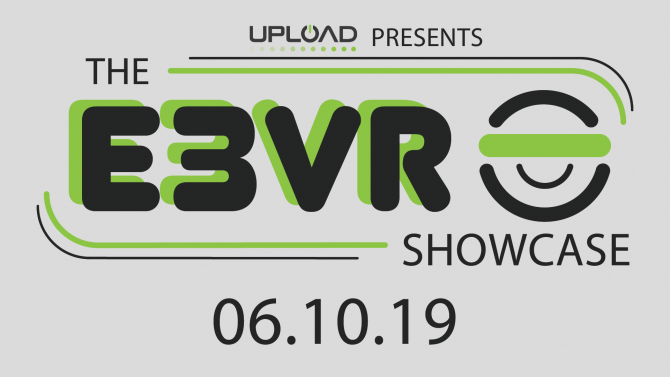 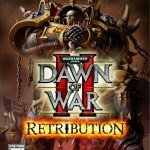 All others can be found on STEAM, THQ.com and other electronic distributors. 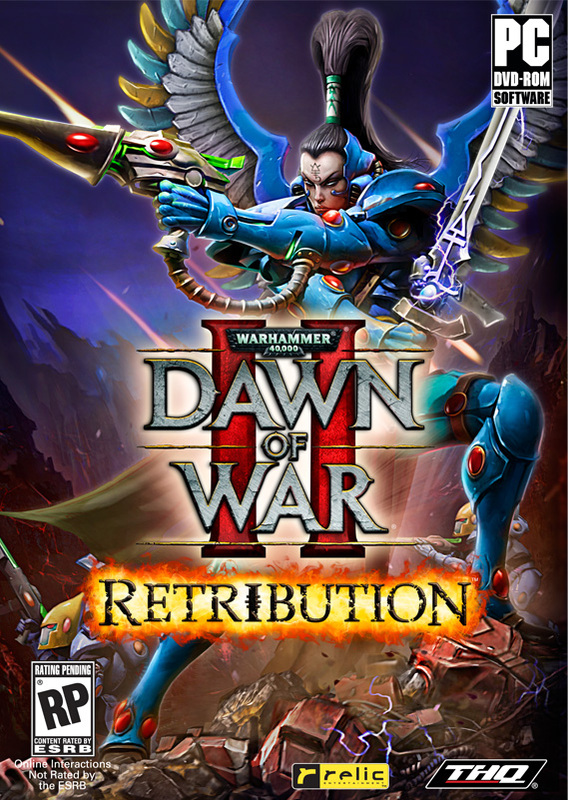 After the launch of Warhammer 40K: Dawn of War II – Retribution, you’ll have the option of purchasing the race packs digitally through STEAM for a fee. 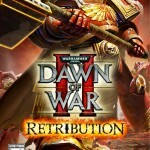 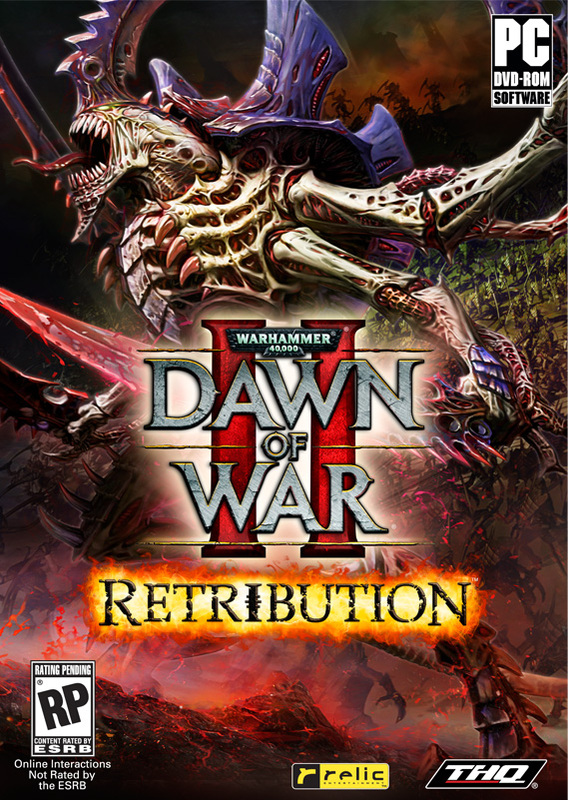 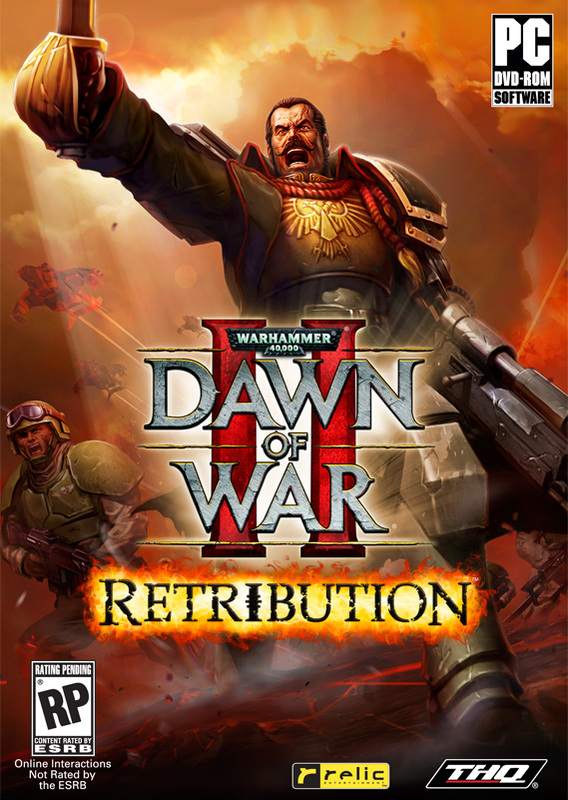 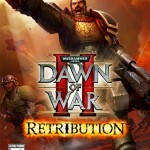 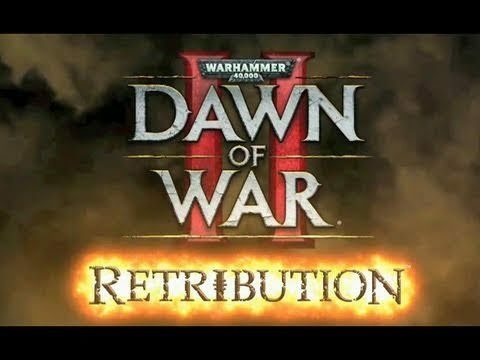 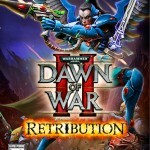 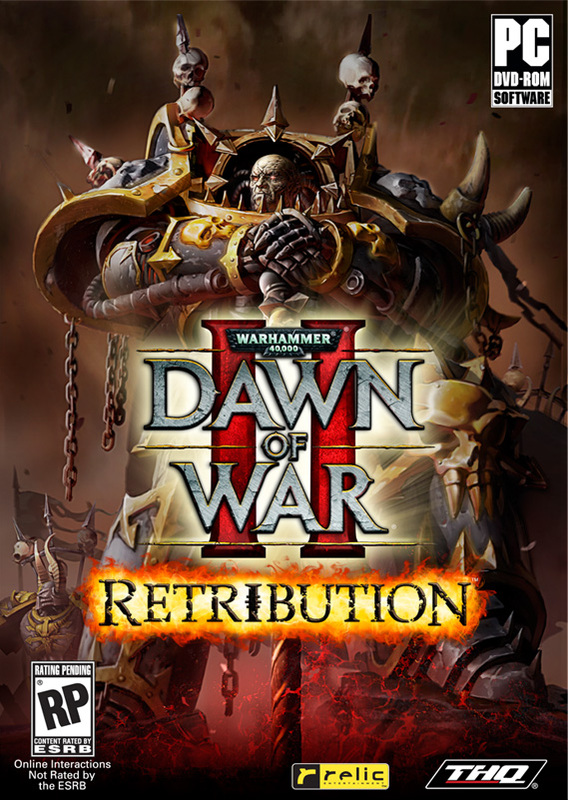 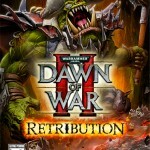 Warhammer 40K: Dawn of War II – Retribution will be released March 1st for Windows PC.